Champion- Pokhara Paltan Pokhara Paltan showing of their champions trophy of winning Pokhara Premier League in the presence of Pushpa Kamal Dahal. 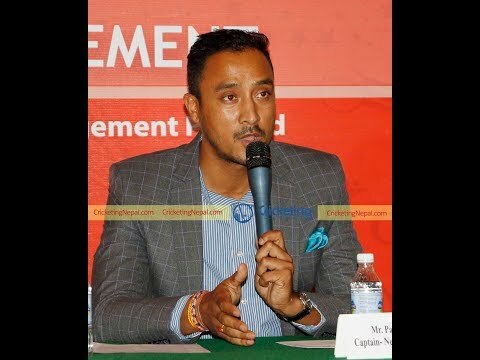 Medical Partner We have officially signed Grande International Hospital as the medical partner of Pokhara Premier League (PPL). Matches No Match Records To Show! Results No Results To Show! 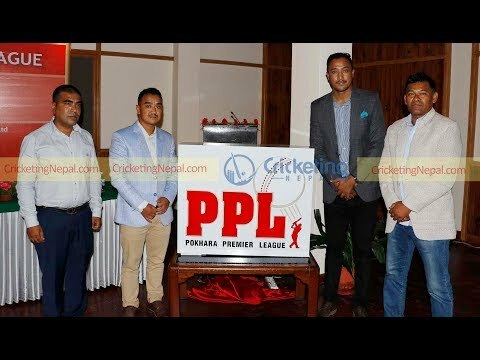 Pokhara Premier League brings you cricket under the Himalayas. 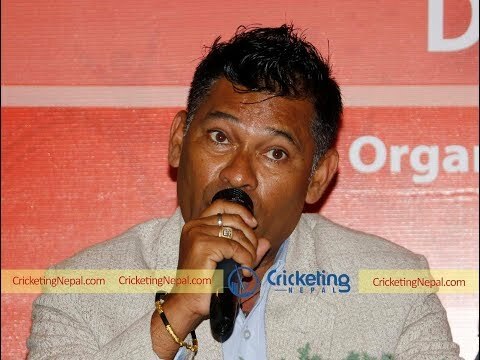 Chhumbi LamaMD, Queens Event Management Pvt. Ltd.